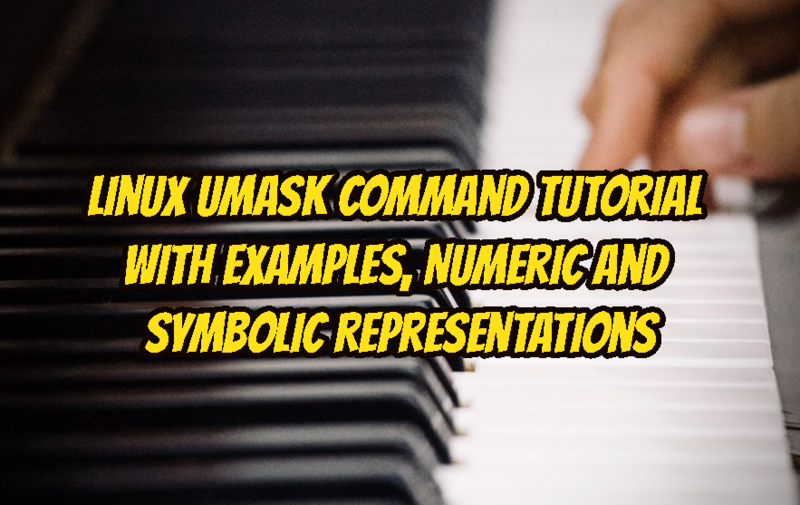 umask command is used to set default file and folder permission in Linux operating system. 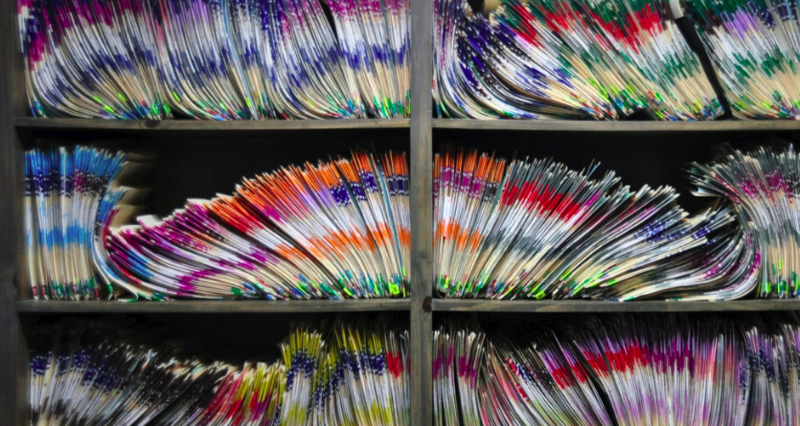 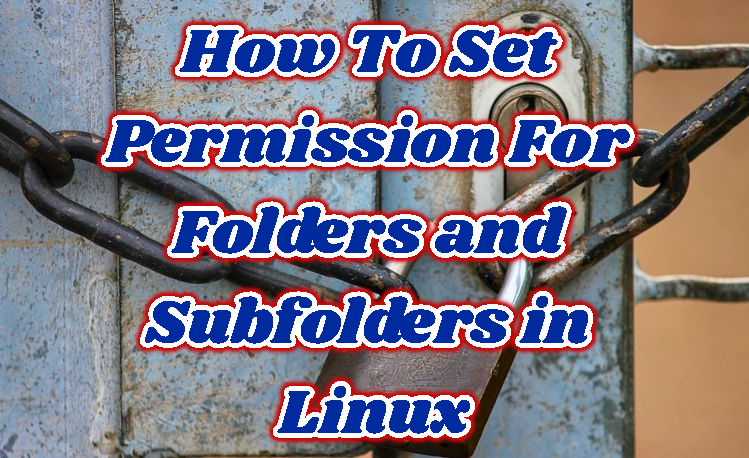 File and folder permissions are important because the permission enables or deny different users, groups and others to access, read, write and execute of the given file. 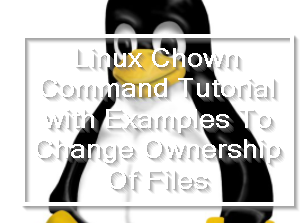 chown command is used to change file and folders user , group and other ownership. 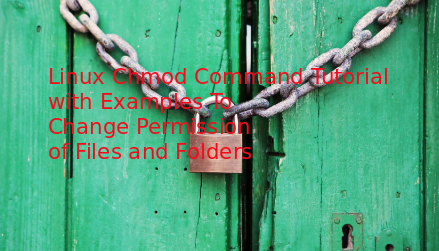 chown is very useful tool but sometimes becomes very dangerous because it can harm current owner policy.chown mainly changes read , write and execute owner according to given user or group.